Begin Your Training for A New Career in Healthcare! Dorsey Schools provides the career-focused education and hands-on training students need to go on to pursue career opportunities in a number of exciting and in-demand fields. We have convenient campus locations in Michigan. Choose the Dorsey Schools campus that's best for you and we'll show you around. Dorsey Schools is proudly represented by thousands of successful graduates from our several career schools in Michigan. 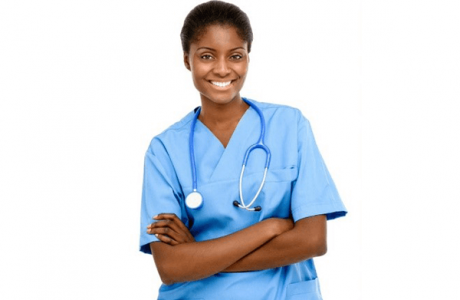 Have you always dreamed of preparing yourself for medical training? Are you ready to become an important member of the healthcare team? If you answered "yes" to any of these questions, pursuing Medical Training for a new career in the healthcare field at Dorsey Schools may be for you. Interested in pursuing career opportunities in the healthcare field? The Massage Therapy training program at Dorsey Schools is designed to provide students with a foundation in anatomy, physiology, and pathophysiology which form the basis for training in specific massage techniques. 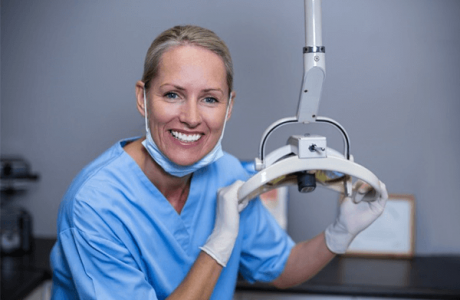 The Dental Assistant diploma program at Dorsey Schools is designed to prepare each student to become a professional member of the dental healthcare team and provide dental care to patients under the direct supervision of a licensed dentist. Do you find yourself thinking, "What are skilled trades?" or "What are some of the best trades to learn?" Dorsey Schools offers rewarding programs in the skilled trades field including HVAC (Heating, Ventilation, and Air Conditioning Systems Technician) and Electrical Technician training programs. If you're looking for a growing career in the electrical field, consider Dorsey Schools' Electrical Technician training program. Have you ever dreamed of going to cooking school right here in Michigan to pursue a career in the Culinary Arts? If you are trying to determine which culinary arts schools offer an exciting, hands-on program, look no further. Dorsey Culinary Academy has locations in both Roseville, Michigan and Waterford-Pontiac, Michigan. The Culinary Arts program at Dorsey Schools is accredited by the Accrediting Commission of the American Culinary Federation Education Foundation. The Culinary Arts diploma program at Dorsey Schools offers career training in the popular profession of Culinary Arts, which continues to grow. Cooking has been elevated in the past few years from an intriguing hobby to a whimsical art form to a serious cooking career, crafted by dedicated and experienced professionals. At Dorsey Beauty School, we will answer simple questions like, "What is Cosmetology?" and "How long is cosmetology school?" If you're interested in cosmetology schools in Michigan that will help you take your love of hair, makeup and nails to the next level, request information about Dorsey School of Beauty. 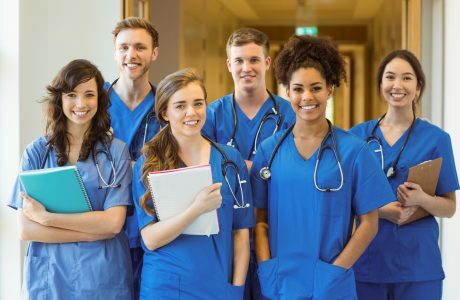 If you are thinking about training for a new career in emergency medical services or as a nurse aide, Dorsey Emergency Medical Academy can help you get on your way. For Registered Nurses interested in pursuing a career as a Flight Nurse and need to complete EMS training, Dorsey Emergency Medical Academy has taken its EMT-Basic program and Paramedic program and formed unique program offerings. For over 80 years, Dorsey Schools has helped thousands of men and women enhance their careers by providing quality career training and education programs in the state of Michigan. Dorsey Schools also has the distinction of being recognized as the longest standing career school in the state of Michigan. At Dorsey Schools, we pride ourselves in our students and instructors. If you're interested in putting yourself on an exciting career path simply fill out the request more information form. Requesting information requires no obligation or long-term commitments. Let us help you achieve the career you've always wanted!